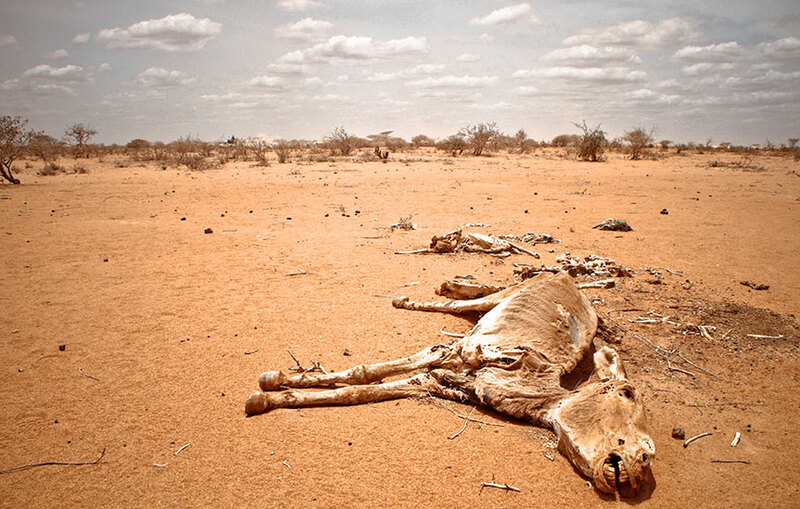 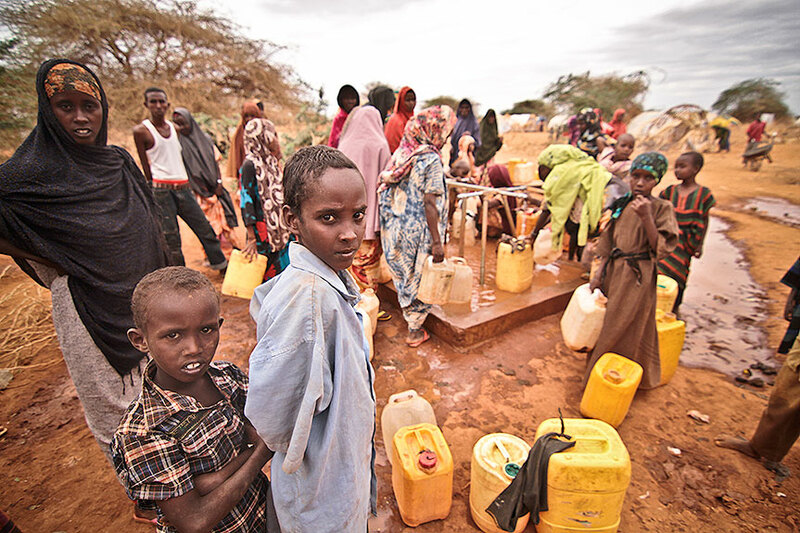 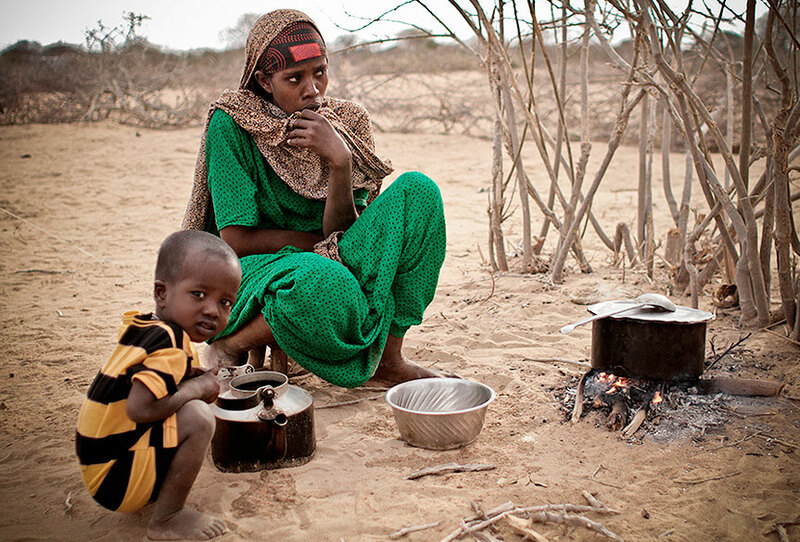 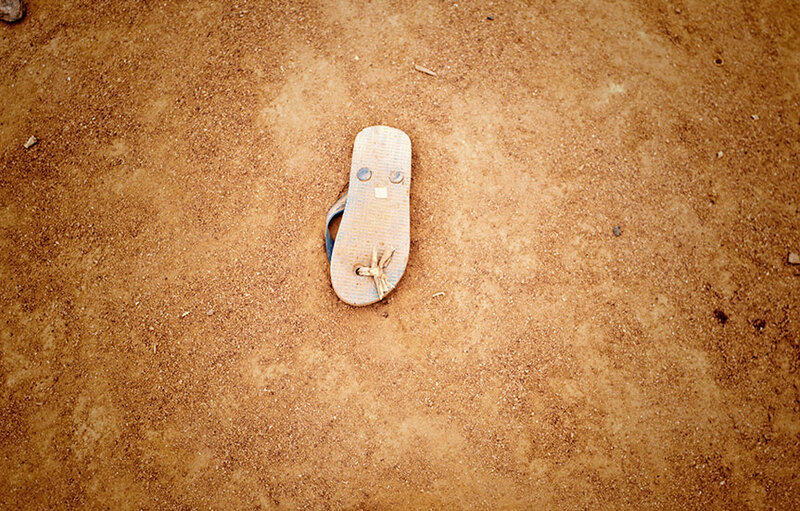 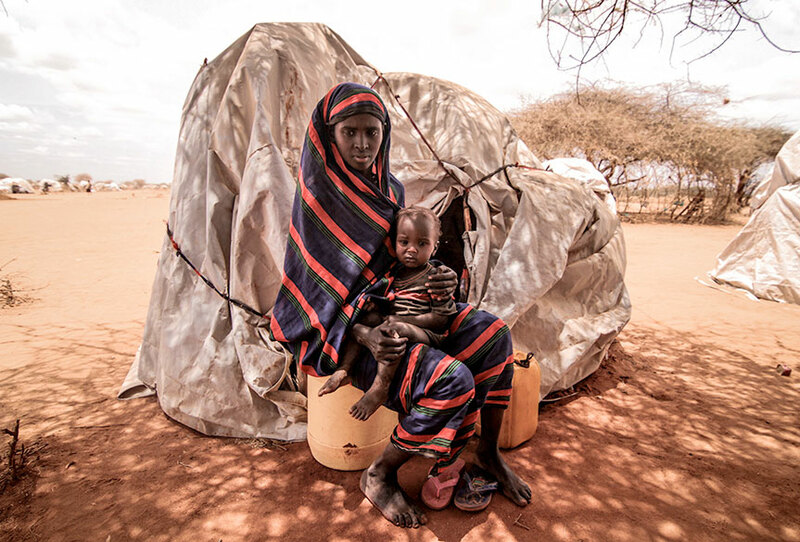 In 2011 the worst drought in 60 years squeezed the Horn of Africa putting it up to a critical point for human life. 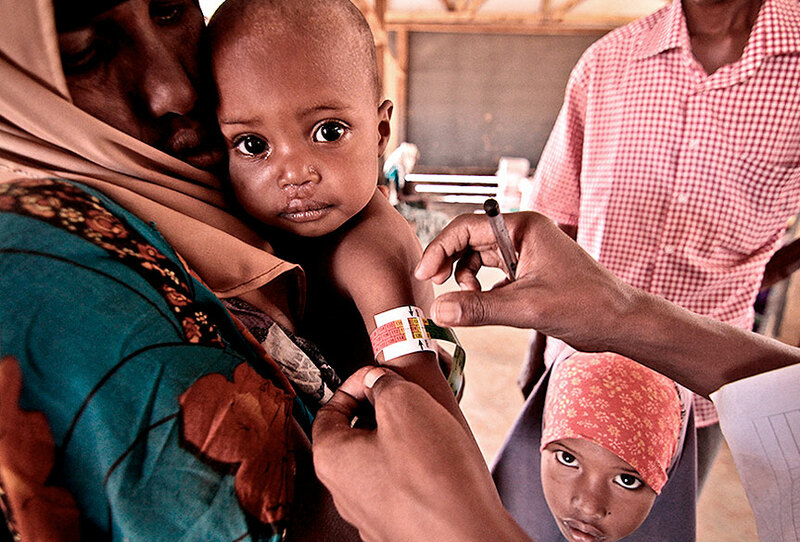 The famine declared by the UN reached -in words of medical staff- figures out of standards. 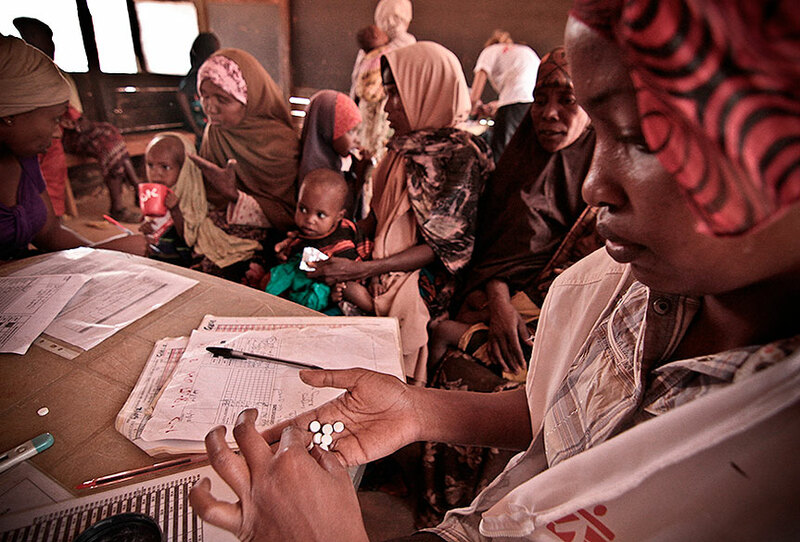 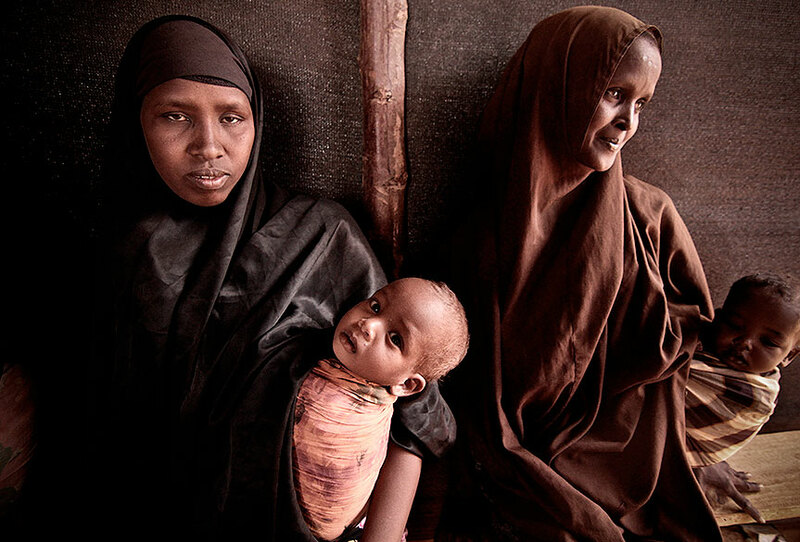 More than 700.000 people in Somalia were in serious risk of death by malnutrition. 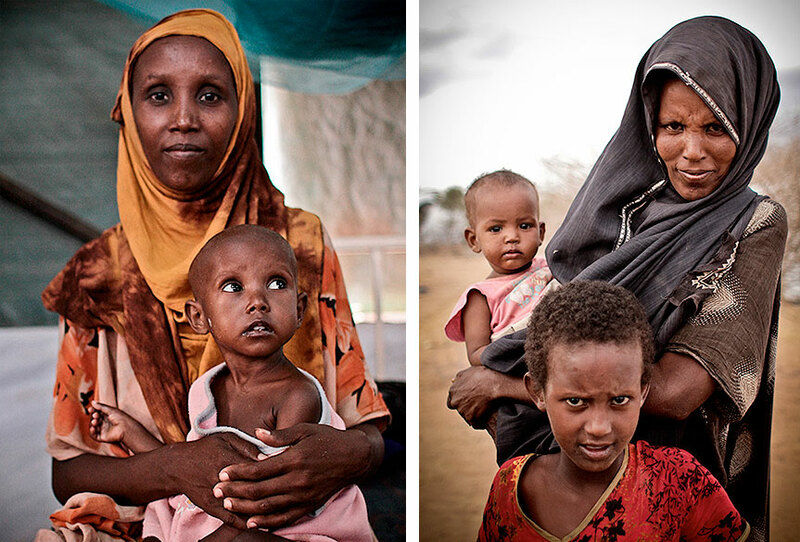 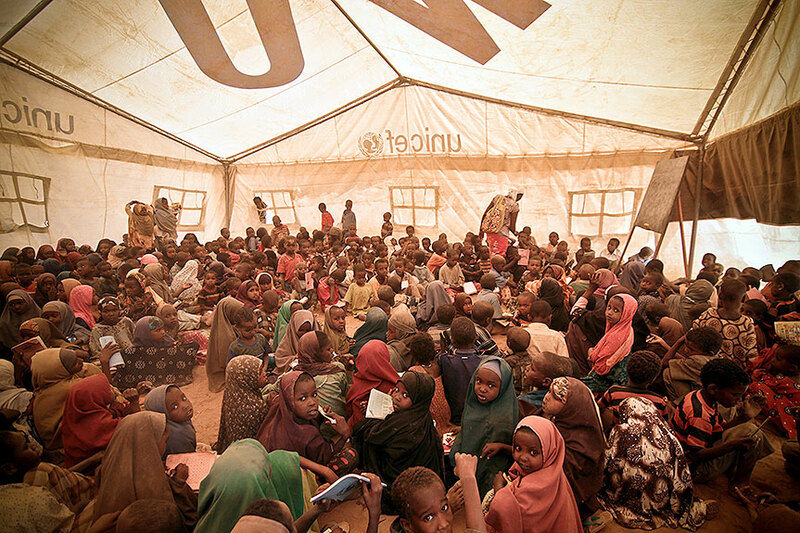 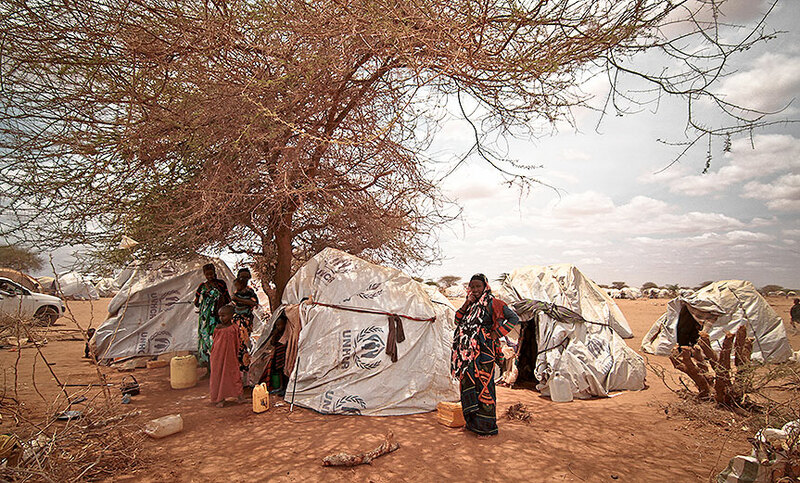 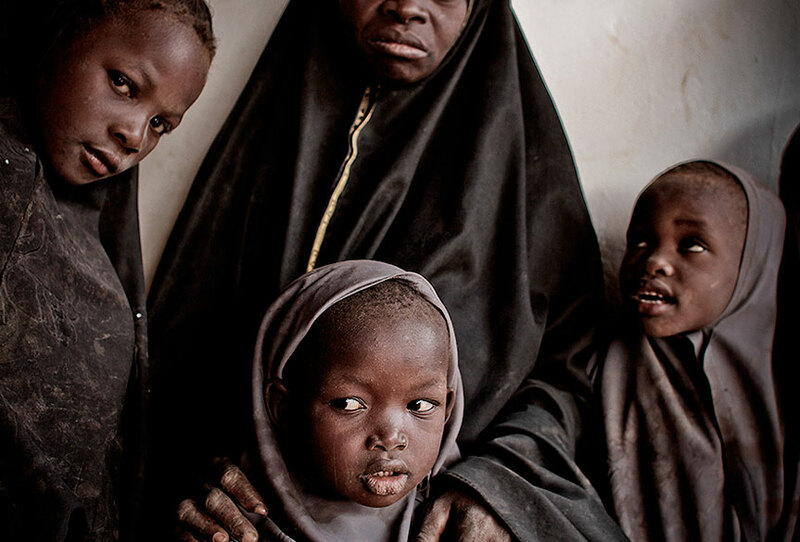 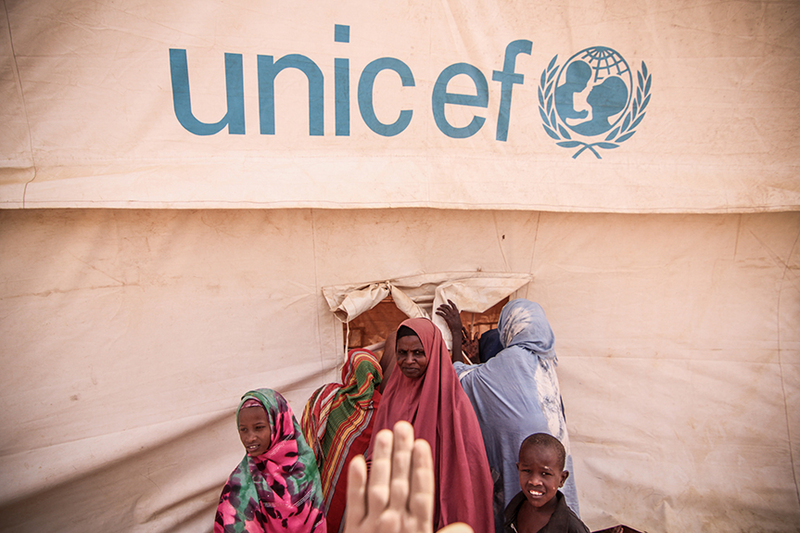 Every day more than 1,400 people fled Somalia and arrived to the refugee camps in Kenya. 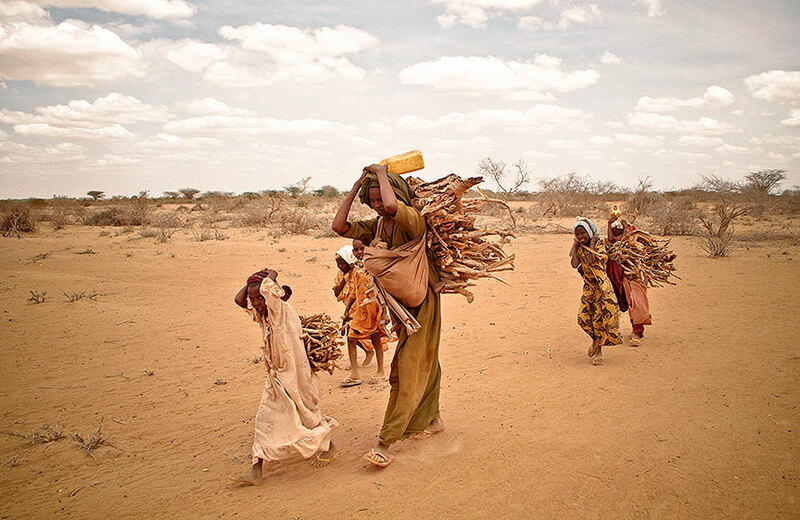 The picture was an exodus of Biblical proportions: disseminated groups of people crossing the desert, absolutely exhausted after more than 20 days footing from their homes, trying to avoid during their trip the militias, smugglers and rapes. 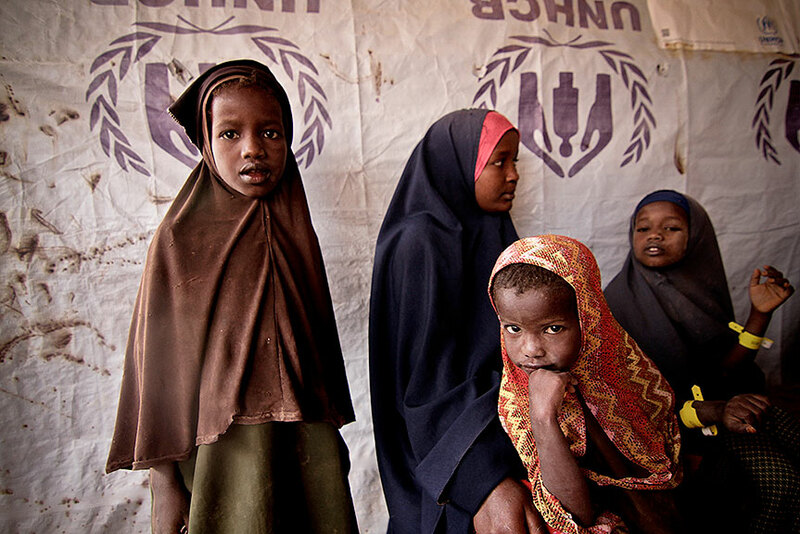 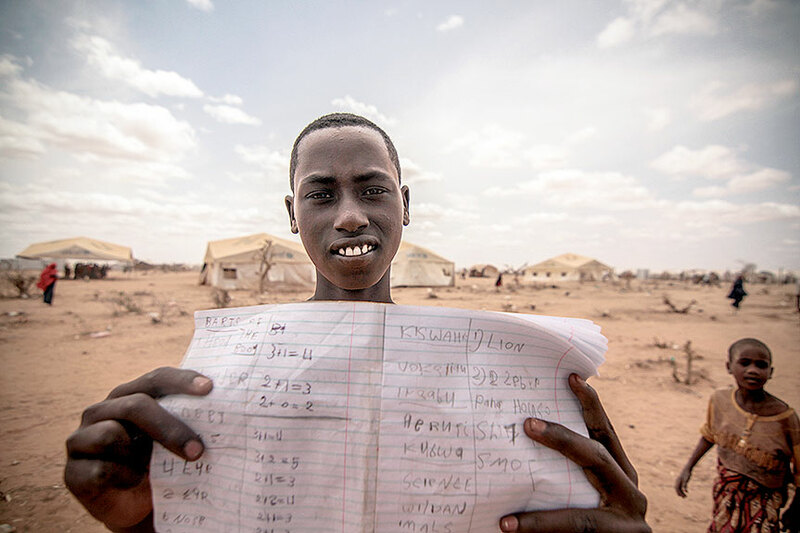 When the new arrivals came to Dadaab refugee camp in 2011 most of them were located at the outskirts of the outskirts. 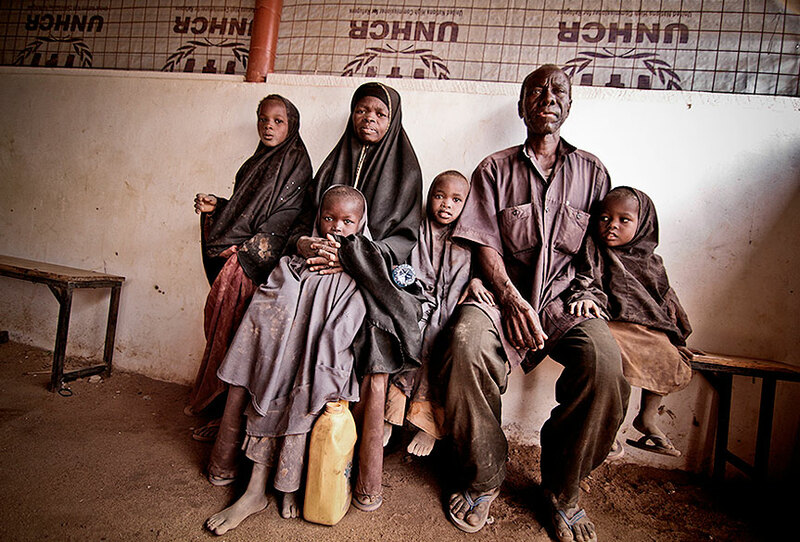 Far from everything, in the middle of nowhere, exposed again to the violence of warlords, epidemics and very humble life conditions.